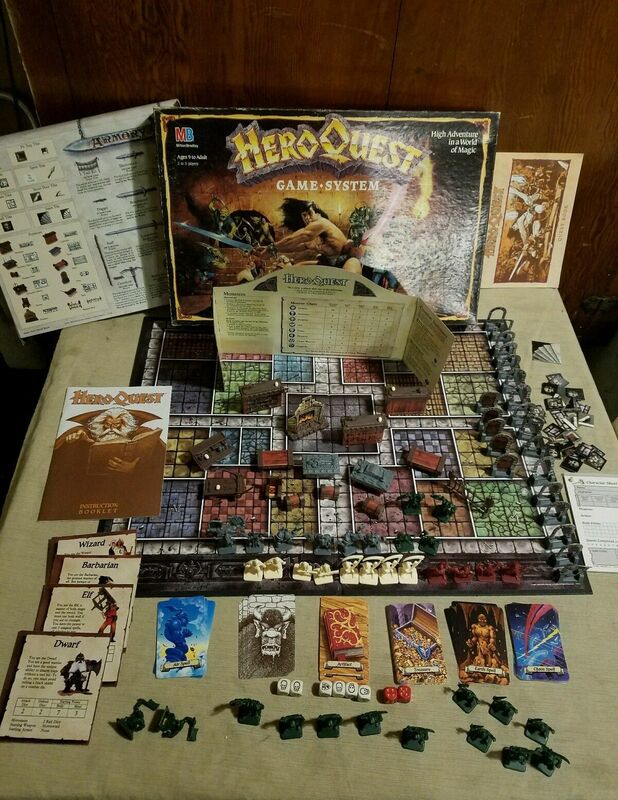 Haven't posted any classic boardgames or RPGs for quite some time, but now I can finally point you to this particularly lovely Hero Quest eBay auction. The boxed game on offer comes complete with all of the game's amazing components. As you should know, Hero Quest is an old but absolutely amazing dungeon hacking board game with RPG-lite elements. Also, it is very good. How good? This good.